Home » » The Best! 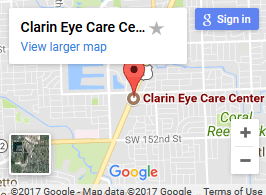 This is absolutely the “Best” eye care office in Miami… Period. Excellent service and staff. Great selection and good prices. Doctors are all exceptional! Cheers!